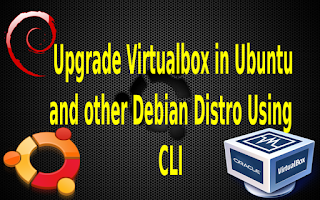 In this post, I will share on how to upgrade Virtualbox in Ubuntu or other GNU+Linux Debian Distro . Upgrading Virtualbox will not effect any of your existing Virtual Machine performance. This post, is in reference to the guide in Virtualbox homepage .I edit some command to make it easy for other Debian user . What will be covered in this tutorial. Check Virtualbox current version and remove from the system. Update Virtualbox path in Ubuntu/Debian sources list . Download and register Oracle Public Key . Update and Install latest Virtualbox. Check Virtualbox latest version . 1) Check Virtualbox current version and remove from the system. 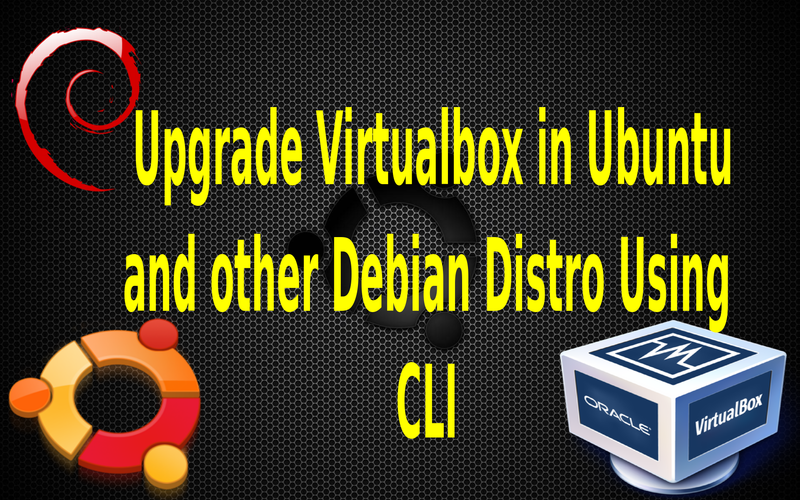 2) Update Virtualbox path in Ubuntu/Debian sources list . 2.1) Update Ubuntu or other Debian Sources list file for future update . "(lsb_release -cs)" command will give your distro version. 3) Download and register Oracle Public Key . 4)Update and Install latest Virtualbox. 4.1) Update the system . 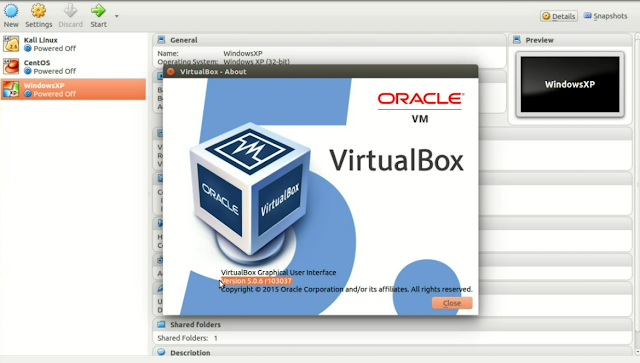 5) Check Virtualbox latest version . 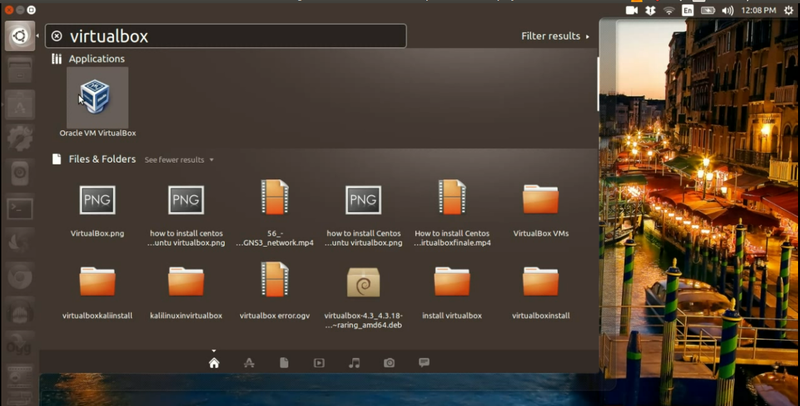 5.1) Once finish installed,Go to system launcher and look for Virtualbox. 5.2) Check the latest version of virtualbox under "help"